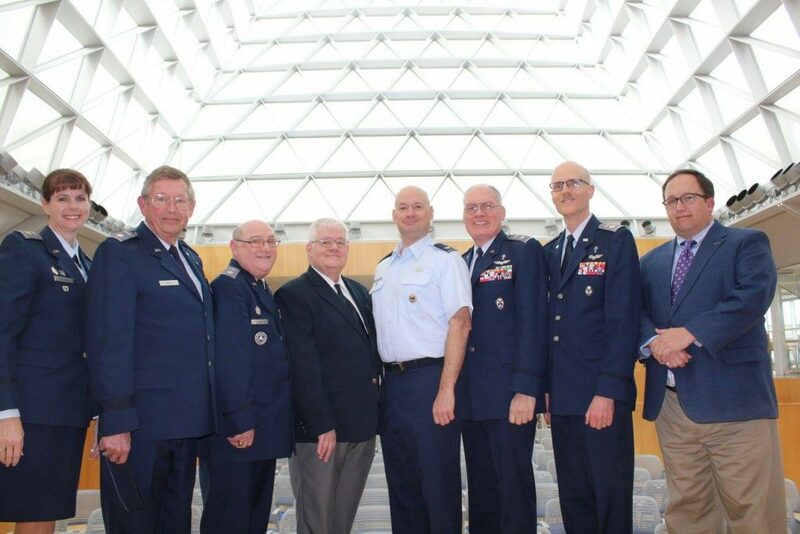 The team to visit the USAFA Center for Character and Leadership Development (CCLD) from Civil Air Patrol’s Chaplain Corps included the following who are pictured with Col. Mark Anarumo, the Permanent Professor for the CCLD (center): Advisor for Character Development, Major Jaimie Witsberger Henson; Liaison with the Air Force, Chaplain (Lt. Col.) Stu Boyd; Chief of Operations and Plans, Chaplain (Lt. Col.) Paul Ward; Special Assistant for IT and Rocky Mountain Region Chaplain, Chaplain (Lt. Col.) Jeffrey B. Williams; Chief of CAP Chaplains, Chaplain (Colonel) James “Jay” Hughes; Chaplain (Lt. Col.) Charlie Sattgast; and Mr. Curt LaFond, Director of Cadet Programs (NHQ). 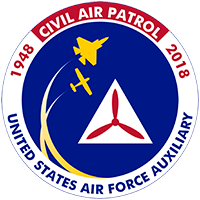 On Monday, we arrived and following dinner visited the Civil Air Patrol’s Air Academy Cadet Squadron. The unit has 105 cadets who are supported by 34 senior members. It was good to interact with the senior members and cadets to see what they are accomplishing. On Tuesday morning, the team hit the ground running. At 0730 we were greeted by Dr. Greg Tate, our facilitator for the visit. He gave us a brief overview of the daily schedule. Dr. Tate then led us to the classrooms where when observed him facilitating the Impact 401 course with the “firsties” (seniors whose official rank is Cadet First Class). Following a break, he introduced the group to Ms Tina Ezren, instructor of the Impact 301 course with the “2 degree cadets” (juniors whose official military rank is Cadet Second Class). She asked our team to sit with students and participate with them in the exercises. Lunch followed instructional times where we, again, interacted with students. Following lunch both classes met together in the forum area where there was discussion of what they had learned and a team exercise with students from both classes participating in small groups. Following a tour of the facility, the team received the “Mission Briefing” by Col. Mark Anarumo, the Permanent Professor for the United States Air Force Academy’s Center for Character and Leadership Development (CCLD). He provided a very thorough briefing about the creation, development, and implantation of CCLD. It was here that we learned the foundation on which the program is based. While our team was in this briefing, our CAP Chief of Chaplains, Chaplain (Colonel) James “Jay” Hughes was meeting with Brig. 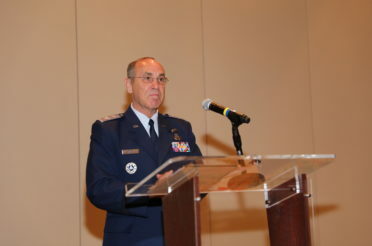 Gen. Steven Williams, the Commandant of Cadets at the USAFA. Chaplain Hughes had an earlier meeting with Col Anarumo, who was a former CAP cadet from the New Jersey Wing. We had dinner at a fun place — “The Plane” — which is a KC-97 converted into a restaurant (http://www.theairplanerestaurant.com/). 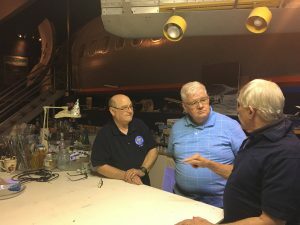 So much aviation memorabilia to see, and so little time because following dinner with the Colorado Wing Commander, Col Celeste Gamache, we were off to the Colorado Springs Cadet Squadron. 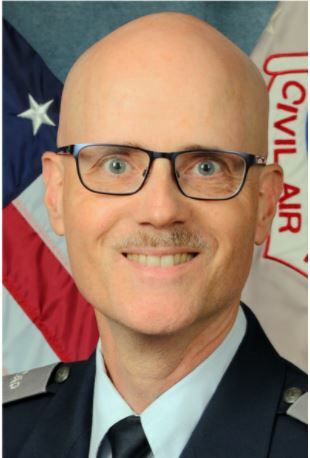 What a small world…the squadron commander’s name sounded familiar and sure enough the commander of the Colorado Springs Cadet Squadron, with 54 cadets and 23 senior members located at Peterson AFB, is Lt Col Mike McNeely. Mike was the Vandenberg Composite Squadron when I joined CAP in 1996 and was the squadron chaplain at Bob Beevers Composite Squadron. We served together at several activities including the Vandenberg AFB Air Show. He was transferred by the USAF in 2000 to other assignments during the ensuing 17 years. It was great to catch up and renew our friendship. 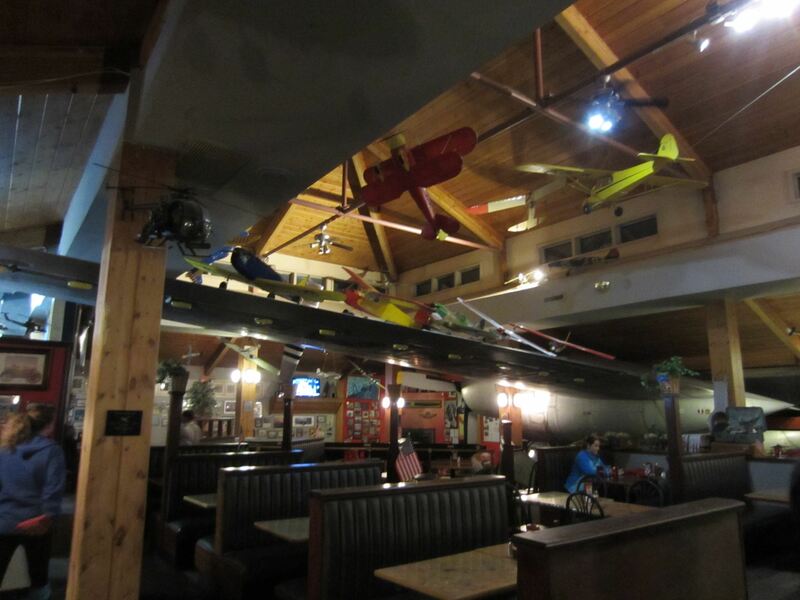 “The Plane” restaurant in Colorado Springs features aviation and a real KC97 aircraft. 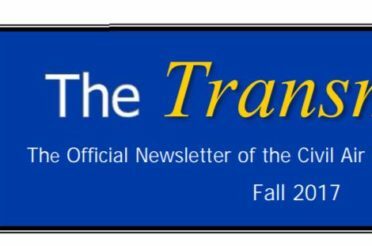 In the morning, we received briefings from two course directors, Chief Master Sgt. (Ret) Bob Vasquez and Major Christopher Miller. 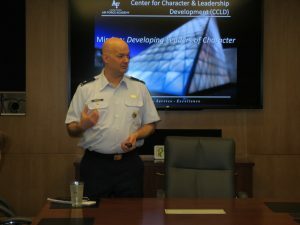 “Chief” is responsible for taking the freshmen, who are called “4th degrees” from their correct rank of “Cadet Fourth Class,” through lessons on the importance of character development on a personal level in the course he teaches. Maj. Miller works with sophomores (“3rd degrees” or Cadet Third Class) on applying interpersonal character development skills. These briefings were enlightening, entertaining as well as informative. After lunch we took a tour of the Chapel. 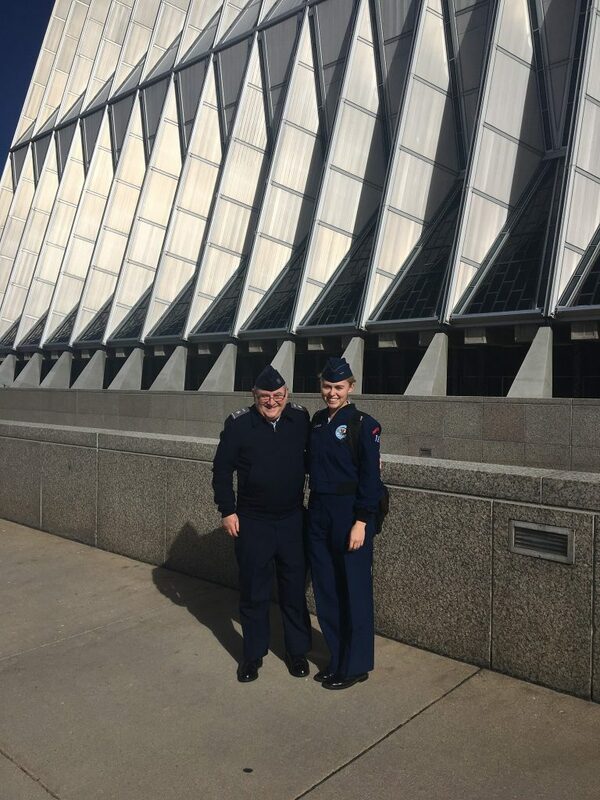 It was a wonderful blessing to catch up with former California Wing CAP cadet, Cadet Second Class Hannah Garcia-Park, who is now a USAFA “junior” who joined us on the tour. Our afternoon session with Tina Ezren was super. Tina facilitates the course work with Juniors (2nd degrees), which teaches how to apply character development to teamwork. We then concluded with a follow-up session with all the course directors. After dinner we visited the home and studio of aviation artist Rick Broome! There is only word to describe our visit to Rick Broome’s home and studio….wow! He and his wife, Billie, are gracious hosts. And yes, he has the cockpit and forward part of a Boeing 727 as part of his studio. Our team had such a wonderful time visiting with the Broomes. Yesterday, I visited the most sacred ground of the USAFA: the Chapel with its iconic spires. Today, I visited the most solemn place of the USAFA: The Honor Board Room. The Honor Board room is the center of the CCLD building. Here cadets are held accountable for their honor and their actions. 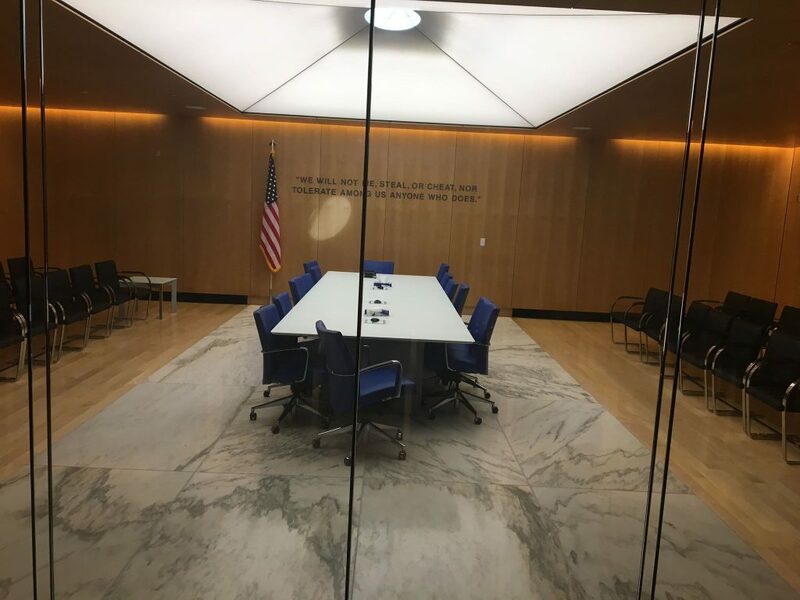 Though there are meeting rooms, class rooms, offices, the building was designed around one room, the Honor Board Room, which is a windowless room with a one-way glass where proceedings can be observed but not the deliberations. The seats on the perimeter of the table are for witnesses and official observers. Actually, this building was built around one chair in that one room. When one sits in the chair at the end of the conference table, you are literally on “the hot seat”. The symbolism is overwhelming. 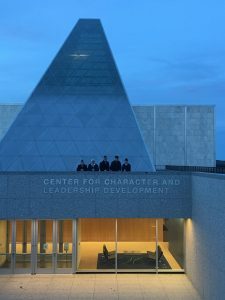 The CCLD building’s most striking feature is the 39-degree ceiling that focuses attention on Polaris, the North Star, and a symbolic “moral compass” that has been on every class crest and class ring since the first one for the Class of 1959. Throughout the building every office has large exterior windows, the classrooms and collaboration rooms are glass – yes, even the Honor Board Room with its one way glass — symbolizing transparency. 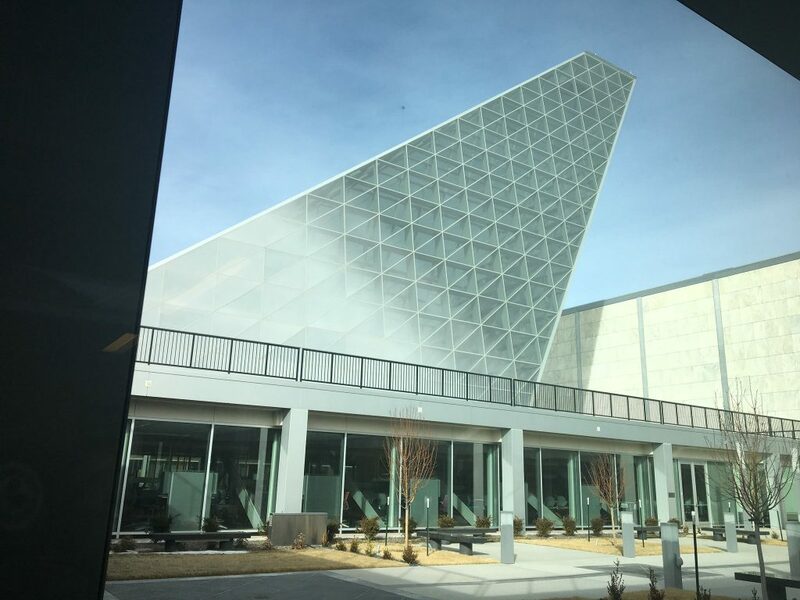 The CCLD’s most striking feature is the tower canted at a 39-degree angle in order to align with the North Star, symbolizing the academy’s “unchanging core values,” according to USAFA’s chief architect and deputy director of installations, Duane Boyle. The tower’s four sides taper to a squared-off roof containing an oculus. 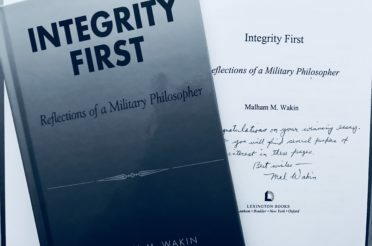 From inside the CCLD’s Honor Board Room, a cadet accused of violating the academy’s honor code can look up at night and see Polaris through the opening, an intimidating reminder, perhaps, of the value of a moral compass. The glass tower also serves as a majestic skylight for the CCLD’s “forum,” a large gathering space for meetings and TED Talk–style events, which is located next to the board room but doesn’t share the same alignment with Polaris. 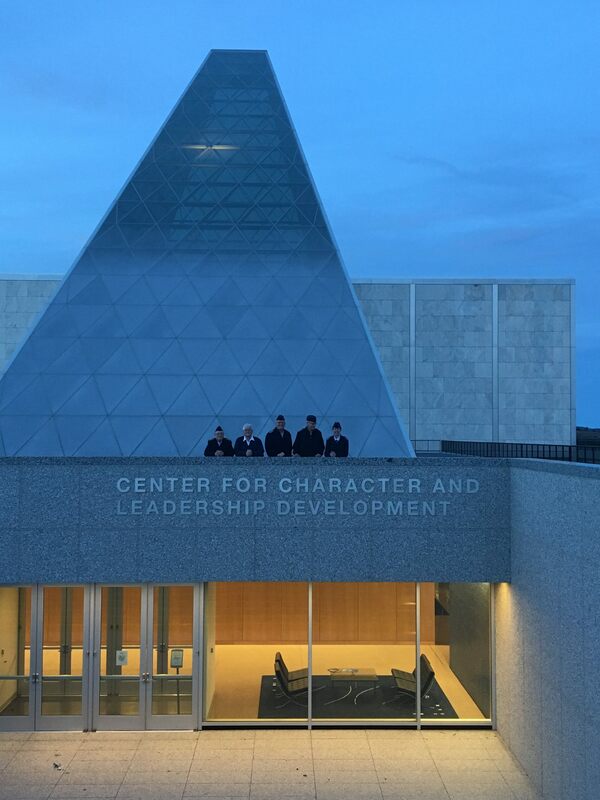 A final picture at the CCLD before leaving USAFA the next day. The team, minus two who left before, took one final picture at the end of the working day in Polaris Hall, then had a working dinner at the Falcon Club to finalize some work we began today. 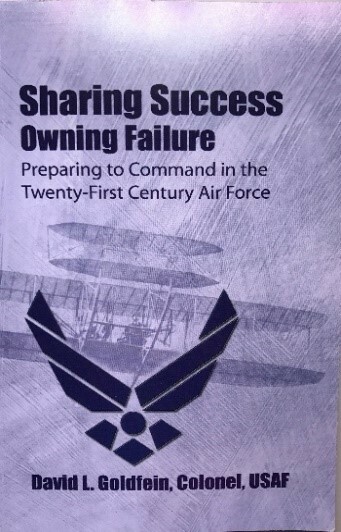 Tomorrow morning we will leave USAFA and work on a couple of items on our way to Denver. What a privilege it has been to serve this organization as I have been part of this great group of committed, dedicated and faithful individuals. Serving with people of this caliber of devotion to our membership is one of the best experiences in CAP and life. Author, Chaplain (Lt. Col.) Paul Ward and C2C Hannah Garcia-Park, a former CAP cadet.